Planning on getting married in San Diego? Besides choosing a wedding photographer, one of the big decisions you’ll be making is where you actually want to tie the knot. 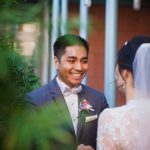 Between shooting at countless San Diego wedding venues, following another handful of them on Instagram, and researching various places I’d want to get married, I decided to take all of my research and compile it into one comprehensive guide for you! 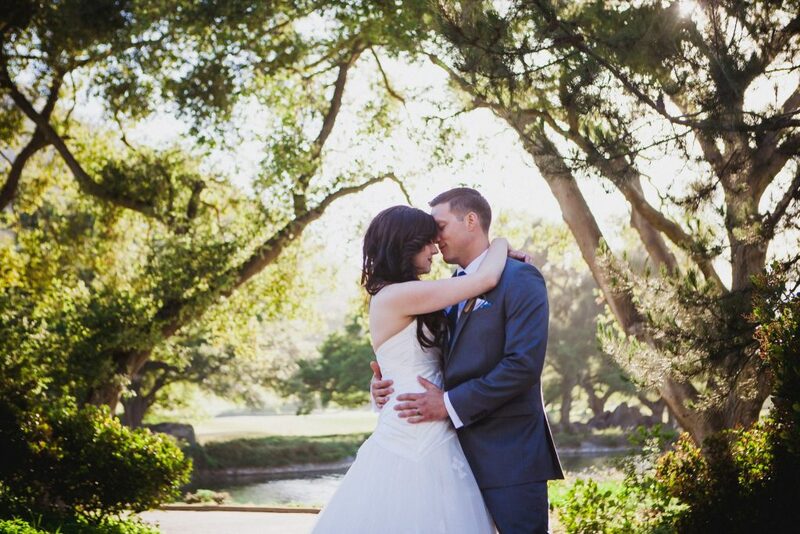 Weddings in San Diego are absolutely beautiful – yes, I might be a bit biased. :) From private estates to rustic ranches to glamorous hotels, I’m diving into several locations you can get married at. To help categorize the venues, I’ve broken it into categories based on the overall type of the venue. So, if you’re looking for a beach wedding, scroll on down to that section to view those venues! Some of the best wedding spots in San Diego can be classified as event spaces. Before you discard those because they don’t sound formal or classy enough for a wedding, take another look at the venues I’ve listed below. From urban settings to hollywood glam vibes, these places can be serious contenders for your wedding! Situated in the heart of Balboa Park, you’ll find The Prado. It blends into the rest of the park perfectly with its Spanish architecture facade and ionic columned archways (In college, I got my minor in Architecture Art History, so don’t mind me as I nerd out about this stuff ;) ). Market lights hanging from above, exposed concrete walls, and large windows to let natural light in – Luce Loft perfectly meshes urban vibes and timeless beauty together. 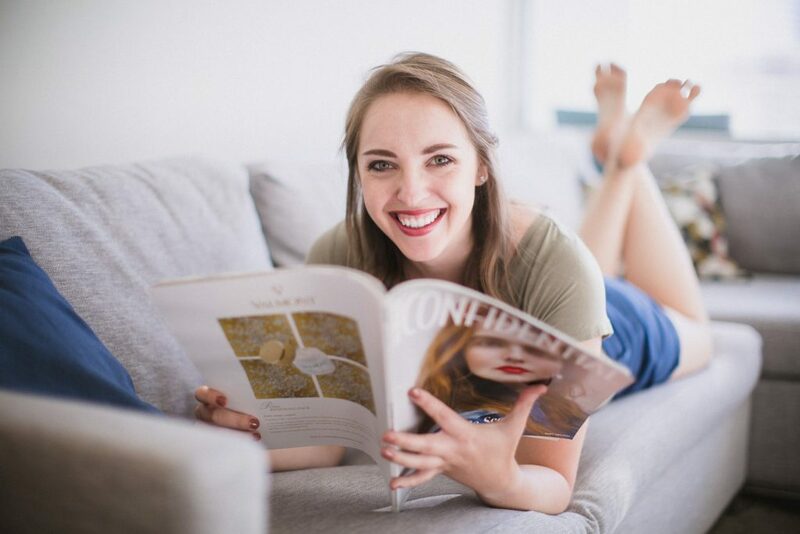 One thing I really love about this place is that all of your details and decor are completely customizable, so you can design a wedding that matches your personal style and vision! The peacefulness of being situated right on the bay with breathtaking views of the downtown skyline is what makes Tom Ham’s such a great location. They have a couple different options in regards to event spaces, so whether you’re planning a wedding with 80 guests or one with 200, they can easily accommodate you. Want a more rustic vibe for your wedding, yet still be in close proximity to San Diego’s beaches and laid back lifestyle? Choosing a ranch or a barn as your wedding backdrop can be a perfect way to do this! Nestled in the backroads of Escondido is Bandy Canyon. When you first enter the property, you instantly feel like you’re at a peaceful, relaxing retreat, hours away from civilization. If you’re looking for a rustic, ranch-style wedding venue in San Diego, this is an excellent one to consider! This family owned farm is seriously so cute! From the little farm zoo they have to the general store, it feels as if you’ve gone back in time to the simpler days. It makes for a beautiful wedding backdrop, especially in the fall season! San Diego is known for its beautiful beaches and constant 75 degree weather, so take advantage of that and plan a beach wedding! Below are some of the best beach venues you can find in Socal. This venue could also be classified as a historic building, but one of my favorite aspects about this location is the amazing ocean front spot you have during the ceremony! The views are absolutely breathtaking, especially if you plan your ceremony right before sunset. If you’re looking for a place where you can truly have a beach wedding, La Jolla Shores is a gem of a location. What’s great about this spot is that after your ceremony on the sandy beach, you’re just steps away from the hotel where you can dance the night away at your reception! Luxury, class, and elegance – these are the words that come to mind when I think of the estates listed in this category. My ultimate dream would be to get married in a French chateau or a castle somewhere in Europe, (hey, a girl can dream, right??). While San Diego doesn’t currently have that available, some of these private estates offer unique qualities and excellent service. Fun fact: I actually live right down the street from this venue! It used to be a country club for the golf course, but it’s recently transformed to be specifically for weddings and events. 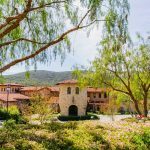 Maybe I’m partially biased because I live in Rancho Bernardo, but I absolutely love how CMRE is surrounded by greenery and trees and has such a quaint and romantic feel! This historic castle is filled with charm, and I’m obsessed with the exquisite stone work used to build this building. The warm, wooden interior is beautiful for getting ready and dancing the night away, while the yard and garden outside are the perfect ceremony setting and dinner spot. Lush greenery and architectural elements that tie into the surrounding nature is one of the reasons I love weddings held in gardens and parks. Also, if you’re looking for something a bit more affordable, often times, these venues will be on the cheaper side. If the zoo holds a special place in your relationship, consider having your wedding reception at the San Diego Zoo! 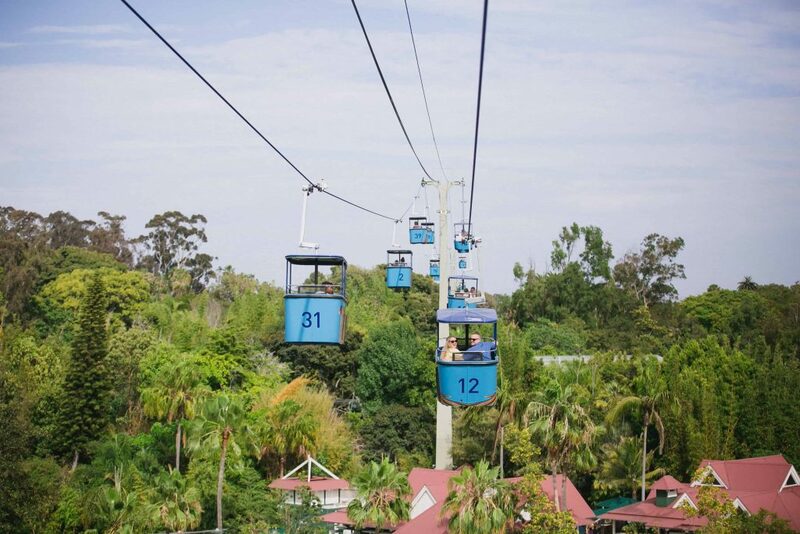 They have a few different locations within the park you can choose from, including a reception space that overlooks the Elephant Odyssey! 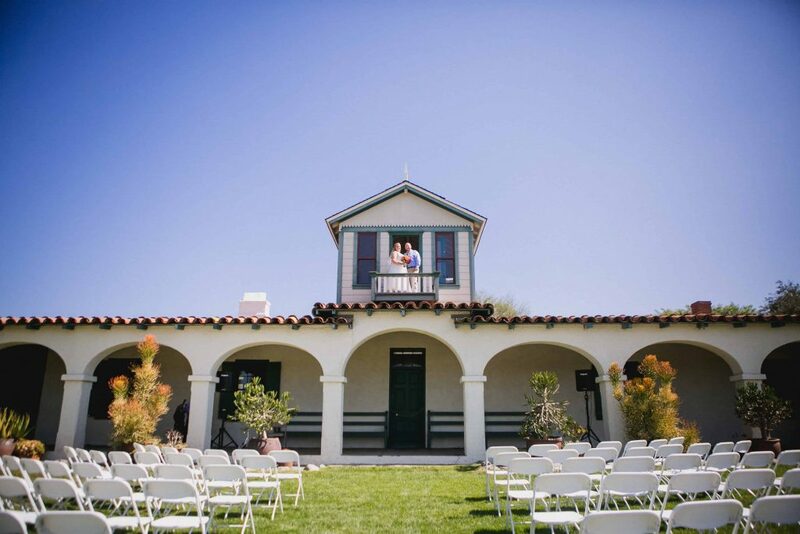 Located in the middle of Vista, you’ll find the Rancho Guajome Adobe venue. 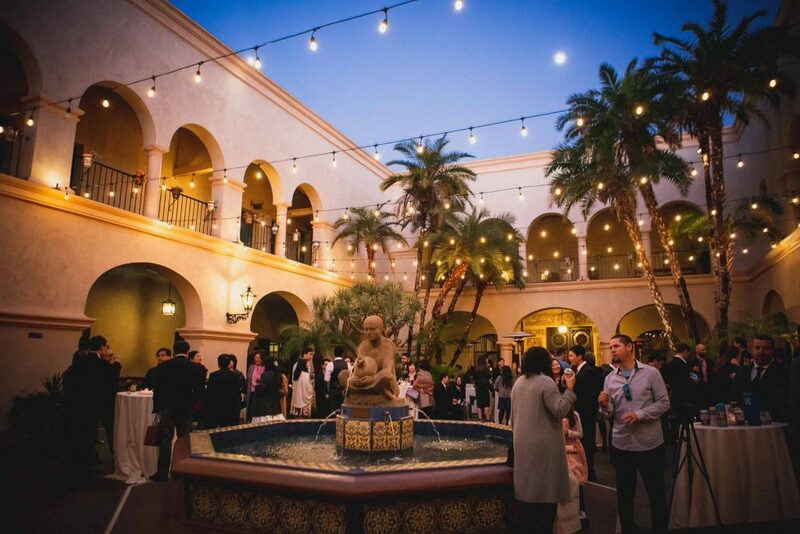 This venue centers around the historic Spanish Colonial hacienda, which becomes the backdrop of your ceremony space. When I first heard about this venue, I immediately envisioned a space that looked like it came out of the book The Secret Garden. 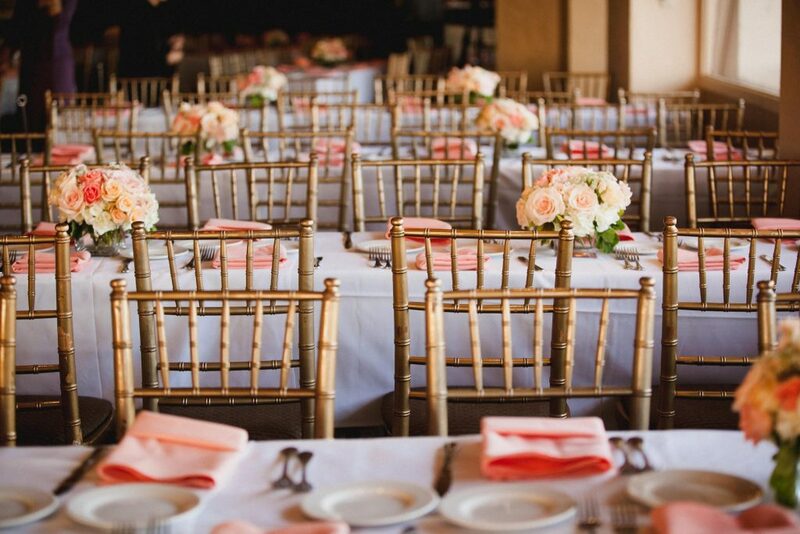 In seeing this Rancho Santa Fe venue, I was not disappointed one bit! This dreamy garden feels like you’ve stepped into a fantasy location, and when golden hour floods through the trees, it’s absolutely magical! There are a bunch of perks to golf course weddings: there are typically beautiful places along the course for photos, the venues look classy, and the ceremony and reception are very close in proximity (making it easy for you and your guests to go from one to the other). Here are some great country clubs to consider trying the knot at! From the sweeping panoramic views at the ceremony site to the craftsman style reception space, The Crossings gives you a little bit of everything on your wedding day. As I mentioned above, when it comes to my dream wedding, it would take place a venue that feels like you’ve traveled across the world to Europe. 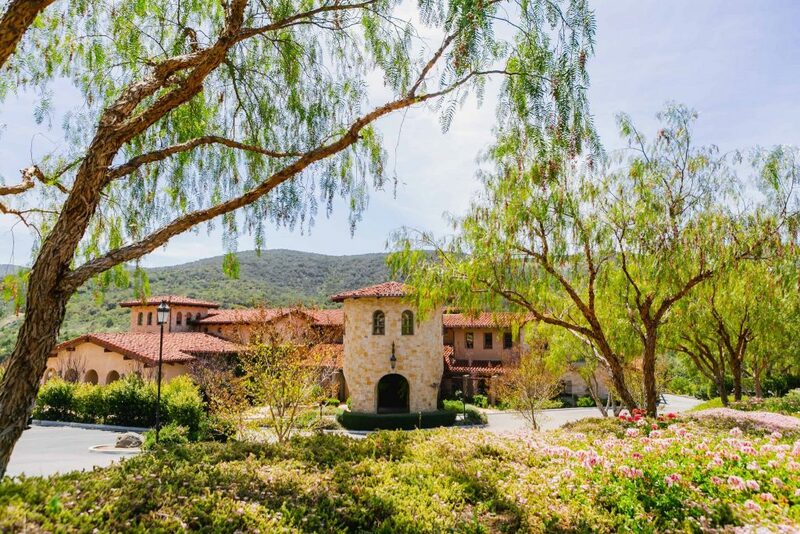 When I first walked into Vista Valley Country Club, I had immediate flashbacks to when I studied abroad in Italy. The entire venue has a Tuscan-inspired vibe, and every time I went into another room in the venue, I was convinced that was my new favorite room. I could talk about this venue for days! There’s something about old, historic buildings that I’m so drawn to. Maybe it’s the story behind the infrastructure, maybe it’s how they have been preserved for years – whatever it is, these are the ones you definitely need to check out in SD! One look at the brick exterior of this charming building, and I was in love. Each room is decorated so elegantly to carry the historical elements throughout this space. Intimate weddings are a dream here (though they can comfortably fit up to 300 guests!). On top of this, their exclusive caterer, Behind the Scenes Catering, is AMAZING! 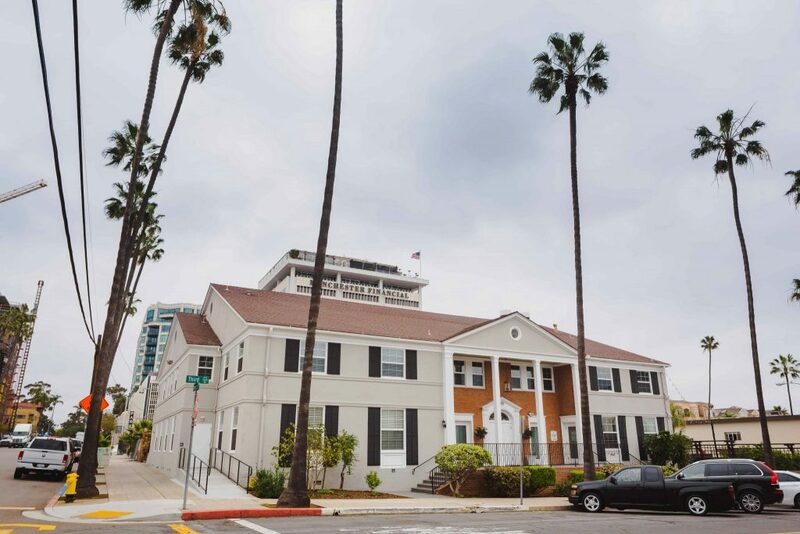 The Thursday Club is nestled in between the quiet neighborhoods of Point Loma. It fits in perfectly with the surrounding homes, giving this venue a quaint, intimate feel on your wedding day. On top of that, it has stunning views of the ocean! This is the ultimate backyard wedding! For starters, this historic estate is a perfect blend of vintage and sophistication. The ceremony takes place under a giant tree, and couples can even climb on it to sit on the limbs for epic photos! From boutique hotels overlooking the ocean to glamorous resorts that have you feeling like you’re on a permanent vacation, San Diego is filled with amazing options when it comes to this category! 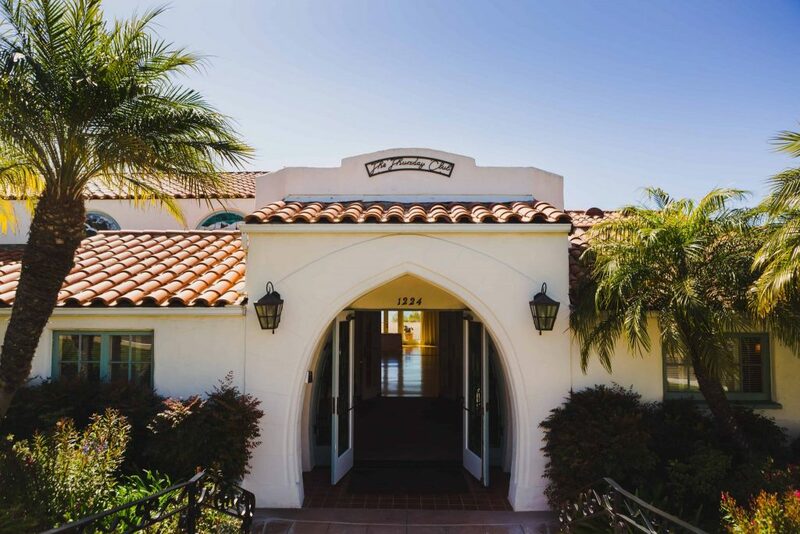 One of the top wedding venues in San Diego, Estancia perfectly combines the lush greenery from its gardens with the Spanish architecture of its hotel. This luxury hotel has paid such amazing attention to detail, both in the design of the building and in the service they provide to every wedding couple and their guests. Amazing views of Point Loma and the ocean, and the ability to celebrate in an iconic location with over 300 friends and family members? Yes please! Being steps away from the water, you can also choose to have your ceremony and/or reception on the beach. Just be sure to give your guests a pair of flip flops as a little party favor! I’ve had the pleasure of staying at this hotel multiple times, and I absolutely love it! 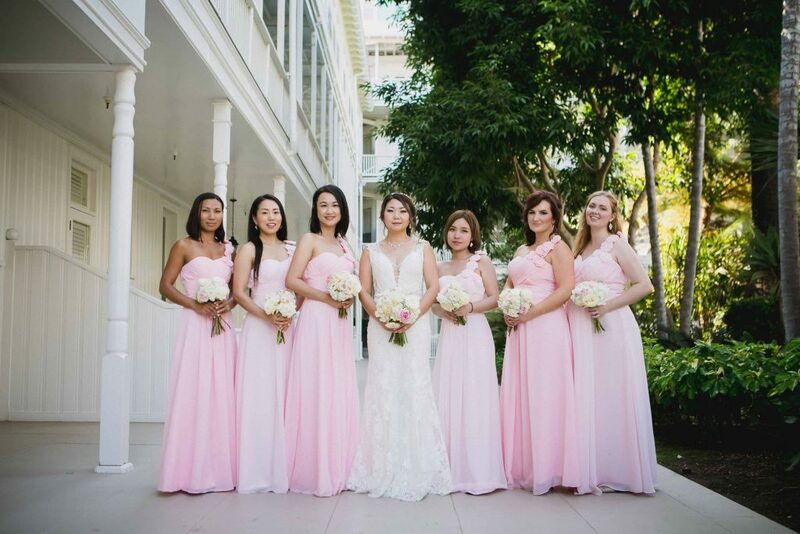 This resort is situated right next to Lake San Marcos, so if you’re looking for an alternative waterfront wedding to the ocean, this is an ideal location. The mountains and forests are my 100% happy place. I’ll admit – San Diego does not have the biggest list of options when it comes to this category (though be sure to check out the one I mentioned, because it’s pretty awesome). One of my photographer friends actually told me about this location, and ever since then, I’ve been obsessed with it (definitely on my list of potential places to get married). I’m a sucker for being whisked away to the mountains, and Sacred Mountain does not disappoint. While it’s a bit of a drive if you’re coming from downtown San Diego, it’s well worth the wait to see the stunning views you get from this spot. With Temecula only about an hour north of San Diego, it can be easy to initially overlook the wineries in SD. 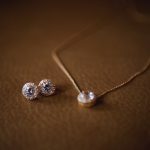 But, before you write them off, take a look at the ones I’ve listed below – most of these are perfect for intimate weddings, and they also have some great wine! I first found out about this place when one of my couples wanted to do their engagement session here. Upon arriving, I noticed that it was a smaller winery, but as I walked around, I quickly saw that this place was filled with hidden gems for photos. Plus, they have a barrel room that they’ll let you take photos in! Cordiano Winery probably has one of the best sunset views in all of Escondido. Translation: we can make some serious magic happen when we take your couple portraits during that time! It’s a family owned winery, and you feel like part of the family when you celebrate your wedding here.